After clicking on the above link, select Slide Show on the upper right side and picture will run automatically. You can also slow or speed up sides. 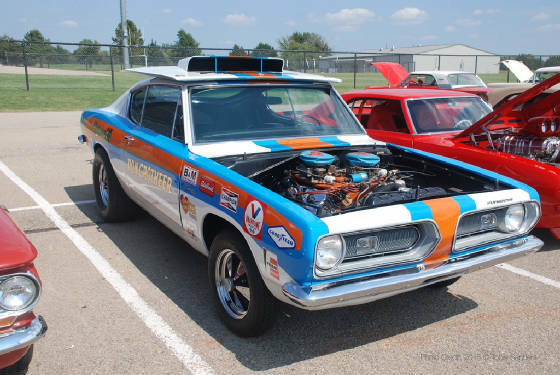 There is about 800 pictures of the 2015 Perkins Car Show taken by Tobie Sanders of Perkins and a member of the Cimarron Starlite Cruisers Car Club.